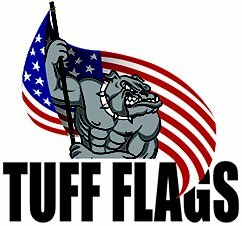 Show the pride and identity of your military unit or brigade with the top quality custom military unit mats from Tuff Flags. 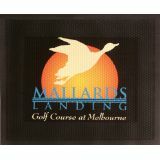 Combine a seamless floor mat function with your design with a military logo floor mat. Created from heavy duty materials and using state-of-the-art technology, our military logo mats will look great and last long. 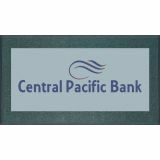 Choose from both indoor and outdoor use mats, put in your logo or message and leave a lasting impression in the minds of the audience.Shop from our complete line of Custom Military Unit Mats right away and avail the best prices, quick shipping and much more! Why settle for just another door mat when you can design it the way you want and create your own military unit mat at Tuff Flags? 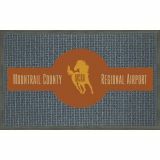 Honor your unit, company, clubs or family centers with these long lasting and colorful entrance door mats. 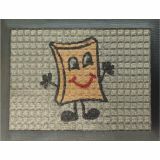 Made to last long and to withstand the heavy traffic, these door mats will greet everyone with the best first impression. Imprint your unit designation, insignia, colors or crest on these military unit mats and grab the attention and appreciation of everyone. 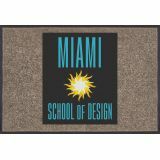 Choose from a range of models including Scraper & Wiper indoor Mats and scarper outdoor mats that can be customized to proclaim your organizational distinction and campaigns. Should you need any assistance, our designers will help you to come up with that perfect design that you have been looking for! 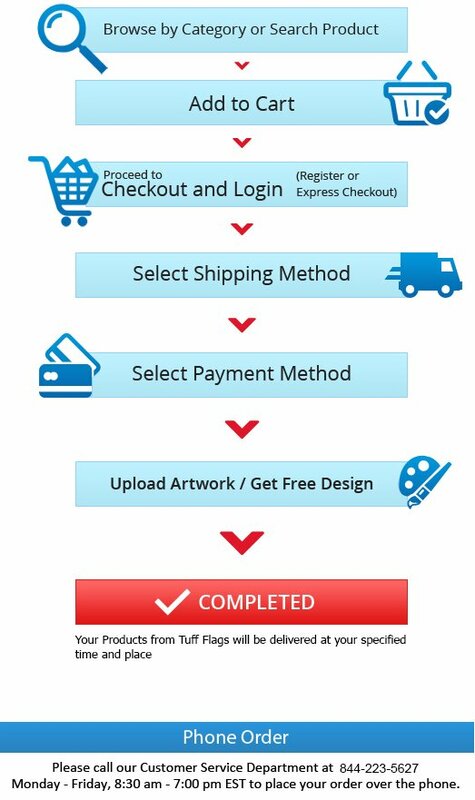 Call us at our toll free number (888) 287-3524 or email us at customercare@tuffflags.com for queries or orders.